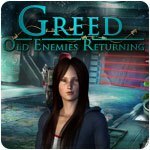 Greed: Old Enemies Returning Game - Download and Play Free Version! Dr. Goodwin's daughter Sara contacts you again and she has some bad news. Her father's miracle cure is again under threat. 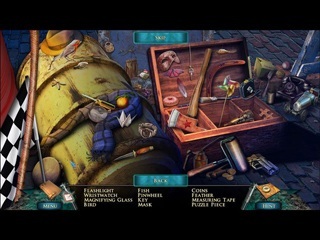 It seems that the old enemies of Dr. Goodwin have returned to Pontoon Laboratories and this time they are even willing to kill to get their hands on the miracle cure that lies within the walls of the now deserted laboratory. 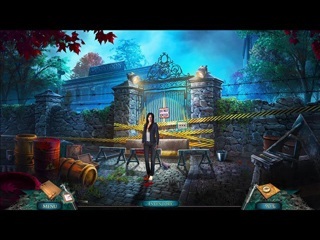 With the help of Sara, you have to find the truth behind the rumors of strange energy beings that are said to be haunting Pontoon Laboratories. This treacherous journey will take you inside the haunted empty halls of a once bustling medical lab where you are confronted with paranormal energy beings and people who are ready to kill you on sight!